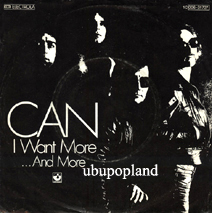 Ubupopland Online vinyl rare Moog analog electro space age Italo disco electronic 60s 70s record shop, Hear audio clip, listen mp3s! Very nice and melo instrumental with synthé, French artists. 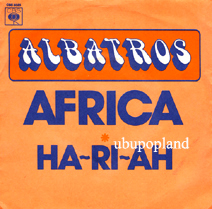 Ha-ri-ah Orig 1975 single on French CBS Label. Much rarer than the other single "Volo AZ 504"I think its an Italian Studio group; Play a great Funky sound powerful bass & cool fender/Moog! 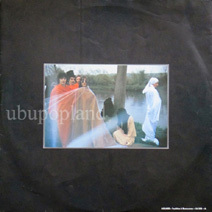 Really good Czech early 70s album with as lead vocal Petr Spaleny with really uncommon cover version of classic like "If I were a carpenter" or "Death of the clown" like you never heard before.. Very nice electro disco single, perfect condition copy! 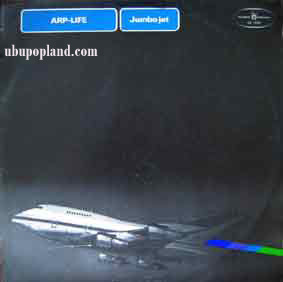 Jumbo jet Original mid 70s LP on Polish Muza. Monster instrumental electro Moog funk alum with totally Killer Drum break !!! must have ! Hear it ! 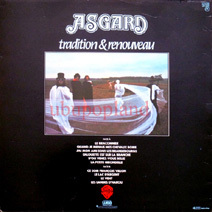 French later 70s progressive folk album, some Celtic and traditional influences, with progressive color sounds with some electro use. Great Quebec Glam psych single . 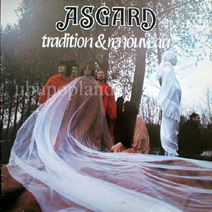 Very rare French exclusive picture sleeve issue in perfect condition, no need to upgrade this one! 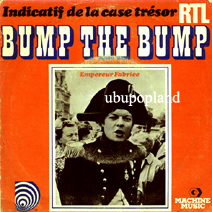 Classic Reggae dub music, the LP is quite commun but 1st time i see this French picture sleeve issue! after this LP he did a last one and he kill himself.. Essential French 70s album!! Space age Moog funk single, out on the little Machine Music label. 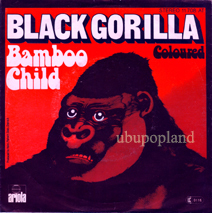 Great electro funk mid tempo, cool break with nice flowting jungle sound with chorus & organ. Produced by Peter Holm, play an interesting exploito vocal single with soulish Glam & Funk touch with good rhythmic & breaks in both sides ! 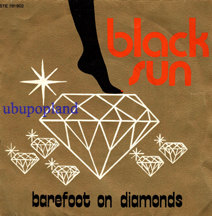 Very fine cosmic funk soul sound with tippy echos effects and beautiful soul voice, rare German Art sleeve! Aka Serge Franklin, play a cool Cosmic Latin samba sound, out on very small label. 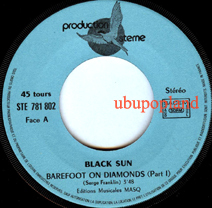 Rare French disco electro sound. 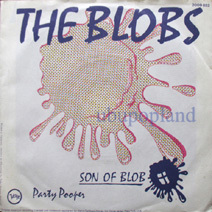 Blobs US psych groove dancer / experiemental pop 7"
US exploito groove single, one side play a fast brassy psych instrumental dancer and the flip cosmic moogy spacey! 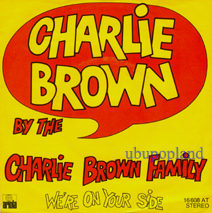 Never heard this one before, and it play a cool Cosmic Kraut funk with nice Electronic sound! 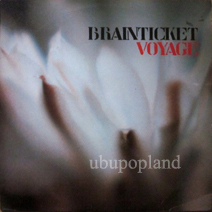 Czech classic Progressive guitar album with some moog elements & flute. Ex-Matador guitar heros. Rare German promo white label. Never heard this fine cover, well known track by the mod DJ, but here is an instrumental a killer Psych funk electronic clubsound ! 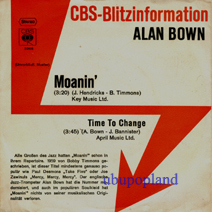 Essentiel Cosmic Mod Funk single to add to you DJ list, sound like an Alan Hawkshaw KPM. 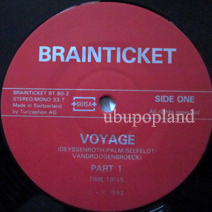 Voyage Orig 1982 LP on Swiss Private label. Champs'boys orch Killer French Jazz Funk electro French lib Goblin style in better! Fantastic French library single double siders, sound like an Italian work with Goblins influences, a real masterpiece single for that musical genre! 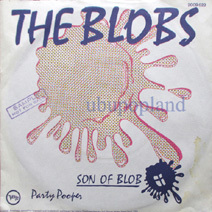 Euro exploto bubble creapy pop sound, the name of the track is  were on your side but sort of side can it be ?